After the marriage which took place in absolute grandeur, the power couple is also looking forward to celebrate their first marriage anniversary in equal measure. 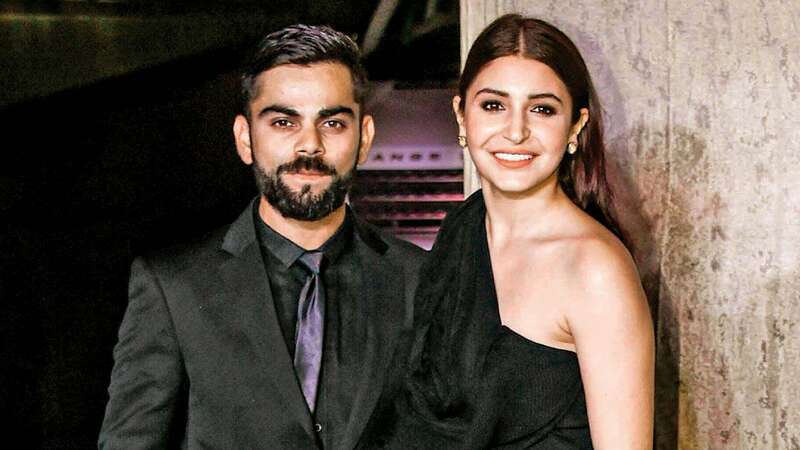 One of the leading actresses in Bollywood, Anushka Sharma and the Indian skipper who has been in outstanding form lately, Virat Kohli will be completing their first marriage anniversary on December 11. The couple is all set to make this occasion memorable like their marriage which attracted a lot of attention and applause as well. Anushka had been planning this since a long time as can be predicted from the setting in which it is going to take place. The couple were tied in wedlock on December 11, 2017, in Tuscany, Italy. It was a beautiful event and many eminent personalities from the cricketing world and the Bollywood industry graced the ceremony to bless the bride and the groom for their new journey. The fact that their marriage was grand can be very well made out of the fact that every celebrity marriage that took place after that has been in some way or the other compared with it. The marriage anniversary is planned to be celebrated in Australia in full grandeur by spending some quality time with each other. Virat would be leading his troops against Australia in the first test match at that time between 6th and 10th of December. The very next day, he would be joining his better half for their first anniversary. Virat has now two reasons to register a victory in the first test match against the Aussies, one to take a crucial lead in the series and the other would be to make his anniversary memorable. It has been a special December for Anushka as well. She would be completing a decade in the film industry as she did her debut on December 12, 10 years back in the film “Rab Ne Bana Di Jodi” opposite to the superstar Shahrukh Khan. Quite ironically, she is busy promoting her upcoming movie “Zero” in India which has her and Shahrukh in the leading roles in this as well. However, she had already informed the team much earlier that she would be having to take a break from the promotional program to join her husband in Australia for the anniversary celebrations. The duo was seen celebrating together earlier this month when Kohli turned 30. The cricketer took a break from international cricket around that time when India played the Windies in a T20I series at home under the captaincy of Rohit Sharma. Having never registered a series victory in Australia, Kohli and his men would be looking forward to create history in this series itself. For the time being every team member would be wanting to make December 11 highly special for their skipper by winning the first test so that he can give this beautiful gift to her beloved on the marriage anniversary. Fellaini’s goal cost €9.5 M to Valencia.